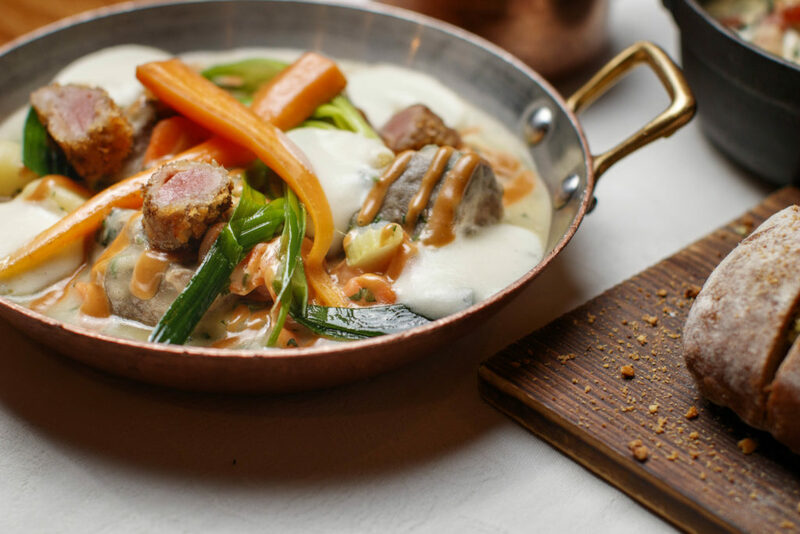 So you have been given the task of finding the perfect Dublin Christmas Party Restaurant menus in 2018. You have started to feel the stress on your shoulders. So many venues in Dublin to choose from, each with 1 xmas Menu. Why not choose a Christmas Party Venue in Dublin with over 3 rooms and over 4 Dublin Christmas party restaurant menus to choose from?! 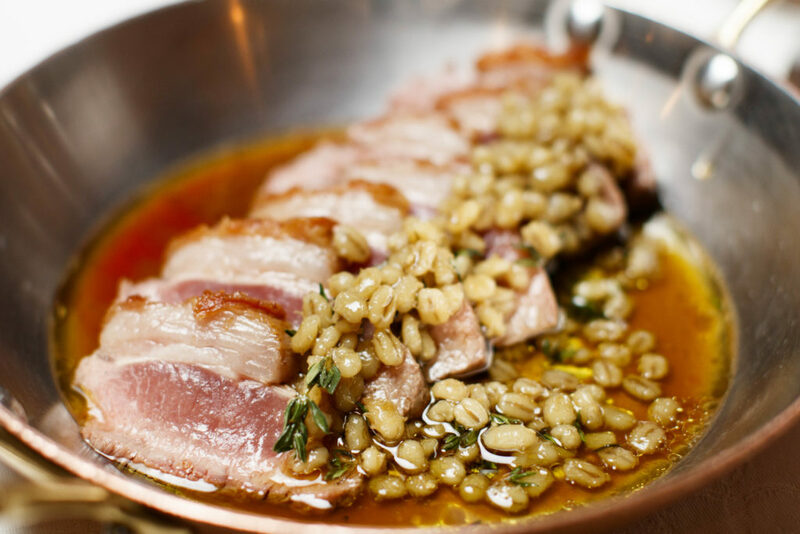 Well, you have landed in the right place with Fade Street Social. With over 8 years experience now being a Dublin Christmas Party restaurant, we have the mechanics to ensure your function goes smoothly. We have our Gastro bar, main restaurant floor, upstairs cocktail lounge and of course the outdoor heated terrace bar. What more could you ask for! Delicious food, mouth watering cocktails, stylish surrounding & great atmosphere. 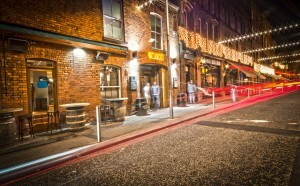 Not forgetting of course the friendliest staff and most festive of cheer for your Christmas Party in Dublin. We have Christmas Lunch & Dinner menus starting at just €30! Set Christmas Lunch and Christmas Dinner menus are available 7 days a week from late November. a wide selection of wines and of course the cocktails, Fade Street Social is a perfect choice when looking for a restaurant for your xmas celebrations! Give a friend or loved one the perfect gift for Christmas. 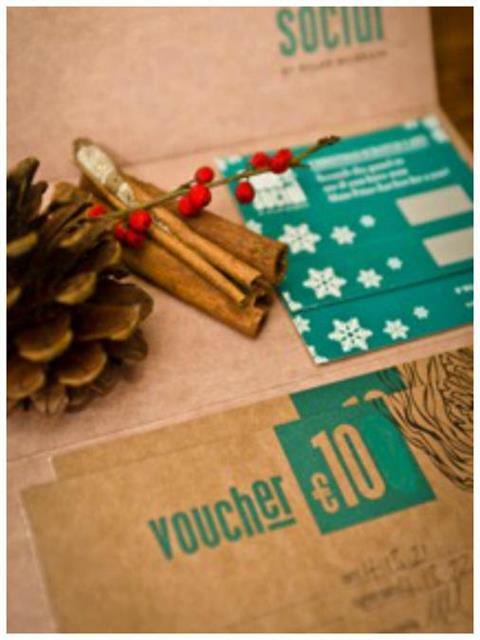 Our vouchers are available in values of €10, €20, €50 and €100, they can be used anywhere in the Fade Street Social building and all of our gift vouchers can be purchased quickly and securely online and emailed directly to you. So what are you waiting for, just drop us an email via Info@FadeStreetSocial.com and we will go through your options with you. If you cant find a menu to suit your needs, why not take a look at some of our neighbouring restaurants offers below.